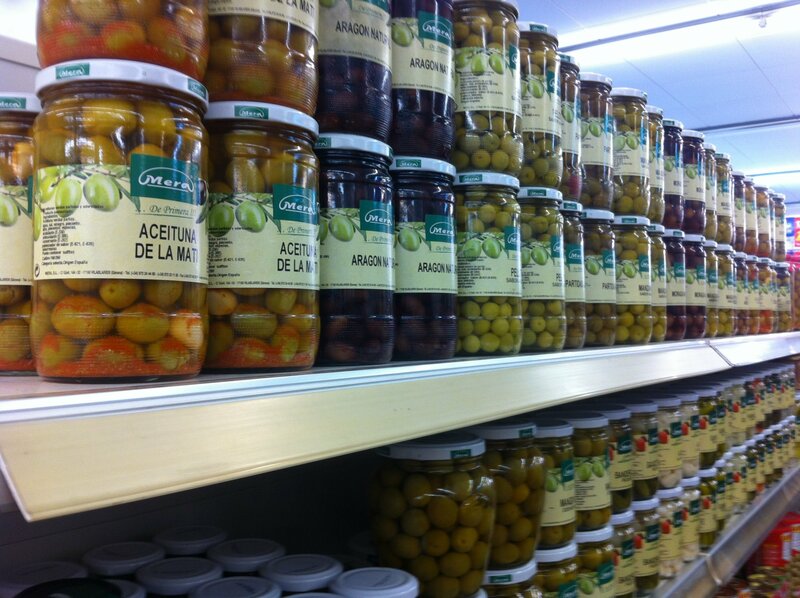 Olives from different varieties, tastes, textures and sizes, and a big variety of preserved products. Big variety of available formats for horeca and retail. Traditional salty cod and frozen cod. Open and in different sizes and formats fillets (back, centres, sections, shredded…). Big variety on cooked dishes. In formats horeca and retail. Products for the most exigent palates. Salty and olive or sunflower oily anchovies. From L’Escala and from Cantabric sea. Vinegar marinated anchovies and specialities. Presented for horeca and retail. Cod, salmon, sardine, herring, tuna,… With traditional smoked or in their exclusives marinades. In horeca and retail formats. Traditional elaborated herrings and sardines. Salty, marinated or in brine. For retail sale. The pleasure of tradition. The best preserved products selection. Tuna and bonito, preserved vegetables, sauces, oils, vinegars and a long etcetera. The complement for your best dishes.